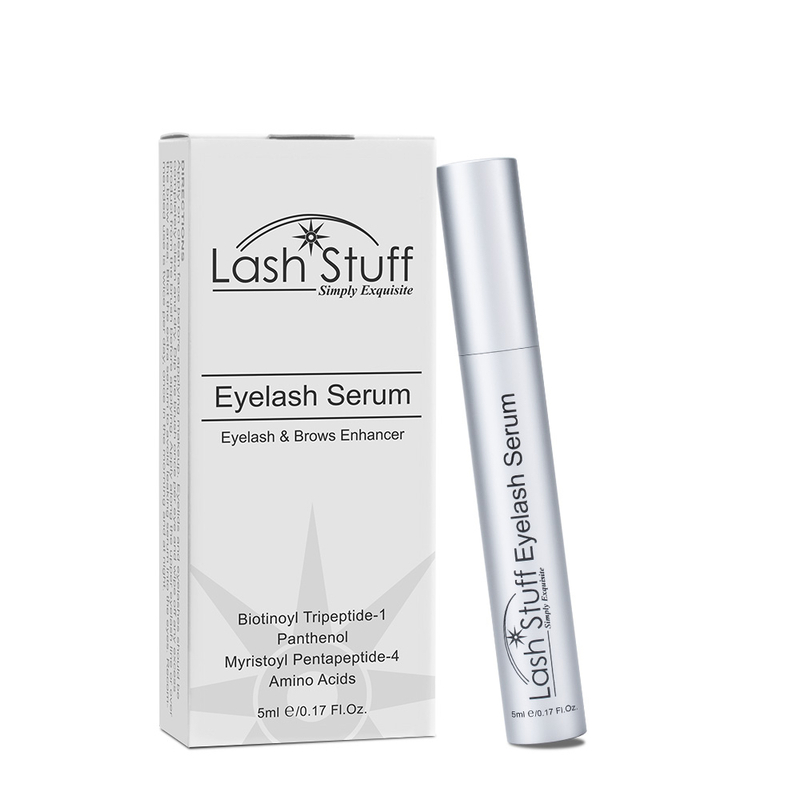 Use this Y Brush Lash Lift tool to apply the natural eyelashes on to the Lash Lift rods. The comb on the brush helps eyelashes lay straight on the Lash Lift Rods. 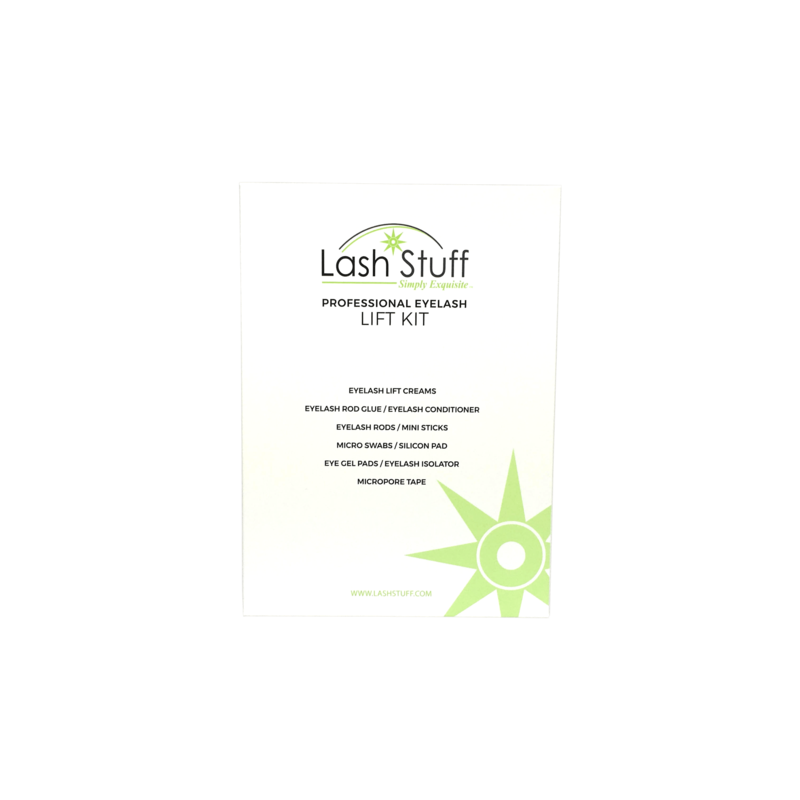 Click the button below to add the Y Brush Lash Lift Tool (10ct) to your wish list.